For 35 years, we have been a professional partner assisting companies in internationalisation processes. We commenced in 1982 as a customs agency, founded and operating in the port of Ancona. 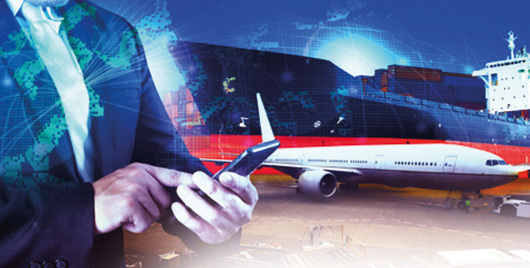 Throughout the years, we have gained wideranging and in-depth experience in every operational phase of import/export shipments and customs clearance. Our personnel, which includes three highlyspecialised in-house customs brokers and a network of correspondents around the world, ensures widespread operability and impeccable logistics for all types of goods, be they dangerous or perishable, works of art or live animals, to mention just the most unique. Since 1982, we have been operating in the port of Ancona and since 1993 at Ancona-Falconara Airport, being the only operative international forwarding agency. 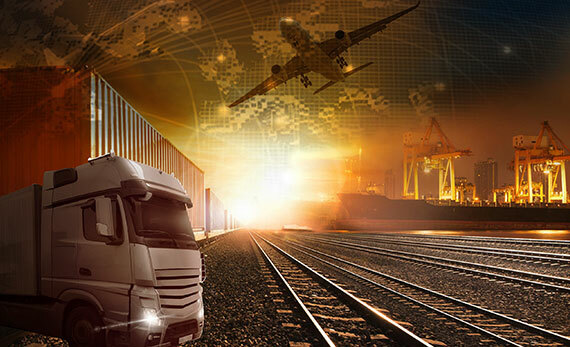 From 2013 onwards, at “Interporto Marche”, the Marche Region Interport freight village in Monsano, we have also had a warehouse due to our certainty that the future of national and international goods movement lies in rail and intermodal transportation. At the port of Ancona, we handle 90% of frozen fish imports coming from the Far and Middle East headed for Central and Southern Italy, and around 90% of fresh fish from Albania and Turkey headed for major distribution centres in Northern Italy. As an international shipping firm, we offer consolidated air and sea imports from all major airports and ports around the world, along with regular exports towards the US and China. Having always been specialists in the perishables sector, we ship perishable goods to all the world’s major airports in 24-48 hours. We are also the only international forwarding agency able to collect goods in The Marche Region, meaning that companies in our area do not have to take their shipments to Fiumicino or Malpensa. Thanks to our extensive experience as a shipping agency, we also specialise in Project Cargo and ship hire. We are active members of the WCA Family as part of the Advanced Professionals Group, a network of specialists in high-profile occupational and hazardous shipping services, as well as the Perishables Group, the worldwide network of the best specialists in the transport and logistics of perishable goods, with offices in 186 countries, present in more than 780 airports and maritime hubs. We are AEO (Authorised Economic Operator) IT921004 certified. Thanks to our AEO Operator Certification, we benefit from simplified customs procedures, which facilitates the process of clearing goods through customs. In particular, since the introduction of the new Union Customs Code of 1st May 2016, the AEO Operator has been granted very significant advantages with regard to import and export customs operations. Issued to agents and/or their business partners, this certification is recognised throughout the EU as well as in certain non-EU countries thanks to bilateral agreements. continued financial solvency (both in terms of “rating” and “performance”).